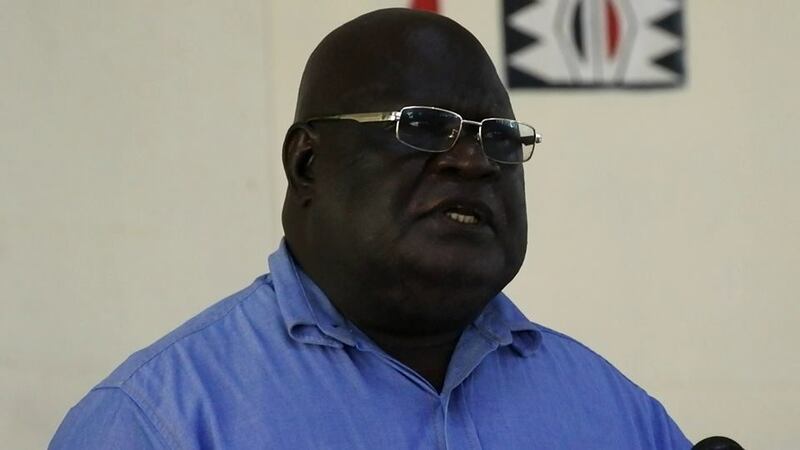 ABG President Grand Chief Dr John Momis has refuted claims by Regional Member for Bougainville Joe Lera over claims of misuse of funds by the government. Under clause 149 of the BPA the National Government is required to provide the ABG a) recurrent unconditional grants, b) restoration and development grant (RDG), c) specific purpose conditional grant (such as the police grant) and d0 a one of establishment grant (which was paid in 2005). The Restoration and Development Grant (RDG) was instituted to help finance the restoration, rehabilitation and reconstruction of the infrastructure and services destroyed during the conflict. The acquittals that Mr Lera made reference to are reported through the normal financial reporting processes; annual financial statements and quarterly reports to the National Department of Treasury. However since 2017, the ABG has been reporting to the Treasury on a monthly basis on the use of these funds. Contrary to Mr Lera’s assertion that the ABG has nothing to show for the millions of Kina received from the National Government since 2005, the ABG has achieved a lot with the little funding that it received from the National Government. Education and health services has been fully restored, the ABG has passed many important legislations such as its own Mining Law, there is gender equity in the community governments, setting up the Bougainville Senior Appointments Committee which is an independent entity that is responsible for recruitment and foremost amongst these the ABG has progressed stability through weapons disposal and referendum readiness within its constituencies.ABG President Grand Chief Dr John Momis has refuted claims by Regional Member for Bougainville Joe Lera over claims of misuse of funds by the government.